"The best juicer is the one that actually gets used!" 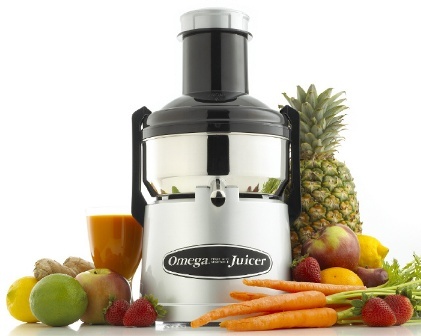 During the last twenty years, I have juiced thousands of pounds of produce and tried just about every juicer on the market. A few have broken my heart, but most have just broken. A cheaply-made, poorly-designed juicer will end up at the back of your deepest cupboard. Your juicer should proudly sit in that prestigious place next to the coffee maker, where it will actually get used. For that to happen, it’s been my experience, the juicer had better work well, and it better be easy to clean. Sometimes, you can get away with doing it on the cheap, but this is not true with a juicer. 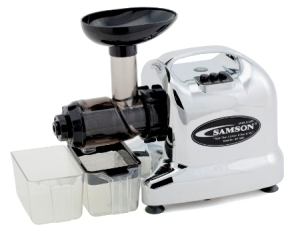 This little machine is expected to do a lot of labor, either spinning at a high RPM or by having the strength to chew through hard veggies. It must have a well-made motor, and tough materials on all the friction points, including the baskets, and augers. The difference between a good and bad juicer may be something as simple as the size of the rubber feet. Instead of offering you 100 choices, I have narrowed the selection to three of the finest juicers in their class. 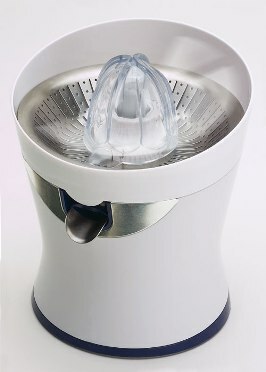 Even though all three pass the test of quality and design, each juicer is the top in its category. I'll have to agree... Nutribullet is the best. It takes the WHOLE fruit and turns it into juice. Nothing is wasted.